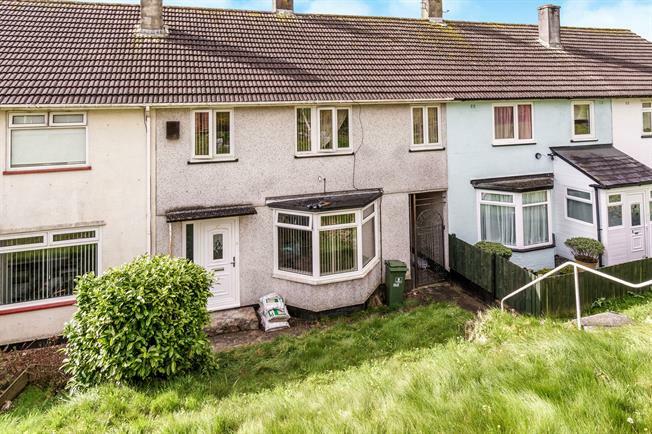 GUIDE PRICE 160,000 - 170,000 Fulfords Estate Agents welcome to the market this large four bedroom house located in Taunton Avenue, Whitleigh close to local amenities, schools and transport links. Featuring four well proportioned bedrooms, modern fitted bathroom, large kitchen/ diner, lounge and a good sized enclosed rear garden. 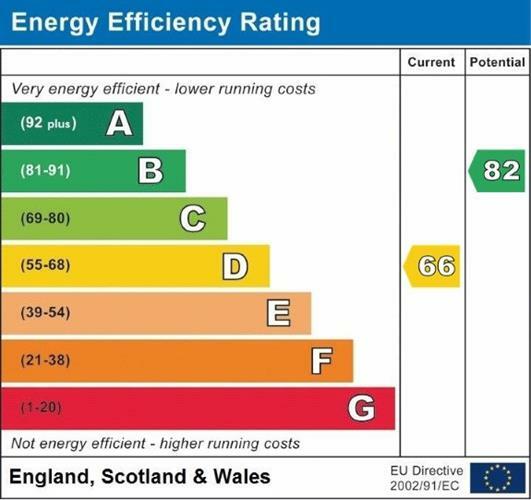 Other benefits include gas central heating, double glazing and an outbuilding in the rear garden which is currently used as an office space. Contact Fulfords today to arrange a viewing.